The CF Zen USA Bat for 2019 is crafted with 100% Paraflex Plus Composite material, giving you 22% stronger material for a more precise weight distribution and increased performance. 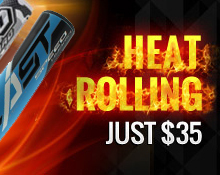 The 3Fusion Taper is a new streamlined design for improved weight distribution and better feel at ball impact. The 3Fusion End Cap is going to optimize the barrel, increasing the overall potency and pop from the sweet spot. 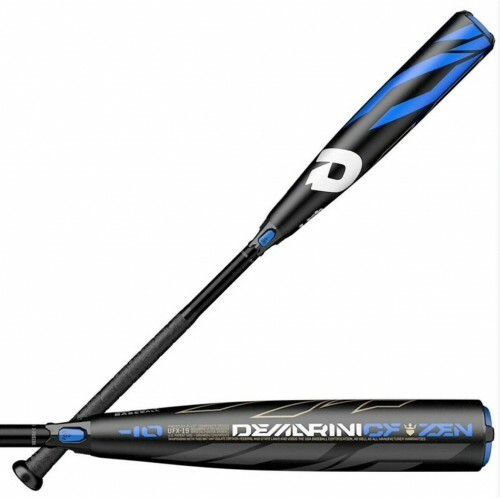 The CF Zen is made with a Balanced Swing Weight, giving you faster swing speed and improved bat control while going through the hitting zone.